It's that time of year! Okay, I won't lie I've been watching Christmas movies since last month but still! 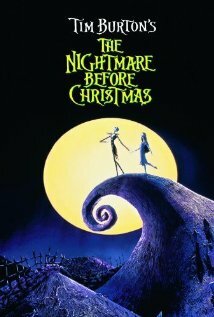 Yes, we could argue that it's a Halloween film but it's about Christmas! Plus any excuse to have two chances to watch anything by Tim Burton gets my vote. 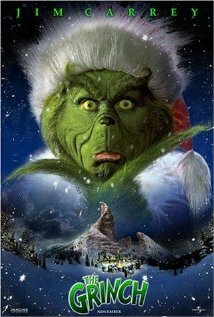 It just isn't Christmas until I've watched this. I've loved it since I was a child and it's still a firm fave. 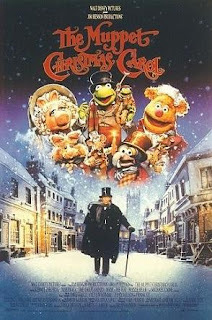 Scrooge lets the spirit of Christmas take over him and changes his mean ways. A truly heart warming story that even the biggest hum bug can't hate! How can you dislike this film? 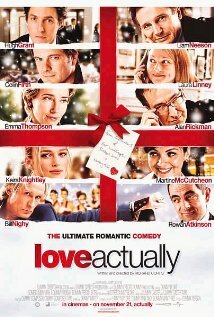 A has been rockstar, a widowed husband with a drum loving stepson, newly weds, the Prime Minister and a cleaner ensure fun, real life drama and a heart warming love story, it really is a perfect Christmas movie! I'm old enough to not watch this but every single year I crack and out it comes! In a magical land lives the Grinch. A miserable creature who hates Christmas and will do anything to ruin it for everyone. Yet after an unexpected run in a very cute little girl manages to crack his cold heart and show him what Christmas is all about. 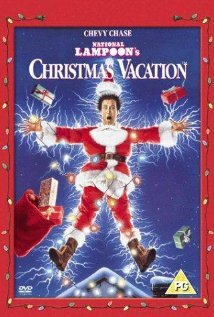 This is my be all and end all of Christmas movies. The Griswolds are getting ready for the Christmas celebrations but things don't run as smoothly as they hope. With unexpected family guests, cats getting electrocuted and presents that leak, will they even get to eat the turkey? 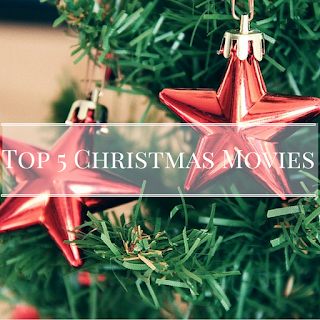 Don't forget to check out my tips for the perfect movie night!